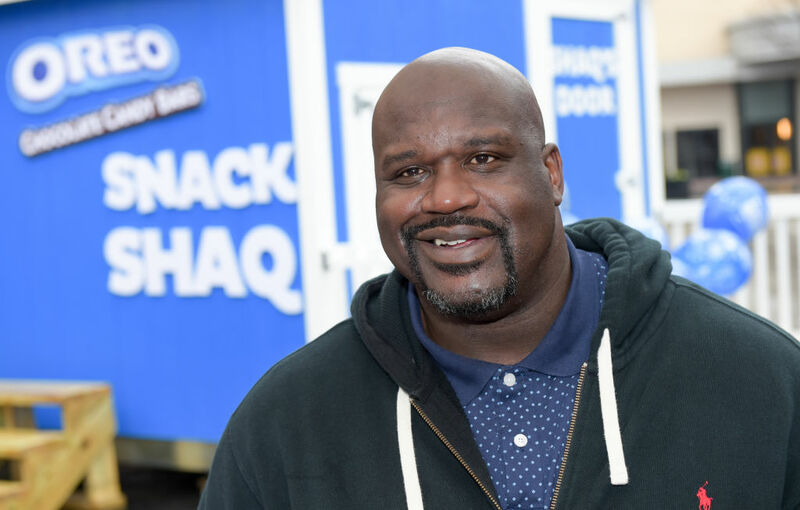 Shaquille O'Neal didn't make his fortune based on investment savvy alone, but even megastar professional athletes with multi-million-dollar NBA salaries can go broke if they don't know how to handle their money, and Shaq is very far from broke. Since it probably wasn't his movie or rap career that hold the key to his fortune, he must have some kind of effective investment strategy, a strategy he recently shared with CNBC's Bob Pisani in an interview at the BITG Charity Day event. "I'm going to invest in things that are going to change people's lives…I never say, 'If I invest in this, five years down the line, we could sell it for this.' Every time I've had that model, it's always been a failure." Shaq's investment career has really flourished since he retired from the court in 2011, following 19 years in the NBA. Google and Apple are among the highest-profile stocks in his portfolio, and he's maintained interests in various business over the years, including restaurants, night clubs, and gyms. He also keeps busy in the field of business endorsements, having recently started a new gig as the style ambassador for JCPenney's "Big & Tall" line. "I went through a lot of trials and tribulations, a lot of failures." Speaking of trials and tribulations, there has been at least one time when Shaq's investment instincts have failed him. Like the time he missed the chance to get in on the ground floor of Starbucks. But mostly it seems to have worked pretty well for him.